"I believe that playing sports not only builds character and confidence but also gives student-athletes a sense of accomplishment"
Our goal is to provide an environment that encourages athletes to develop on and off the playing field, to create a positive learning environment in good and bad times. 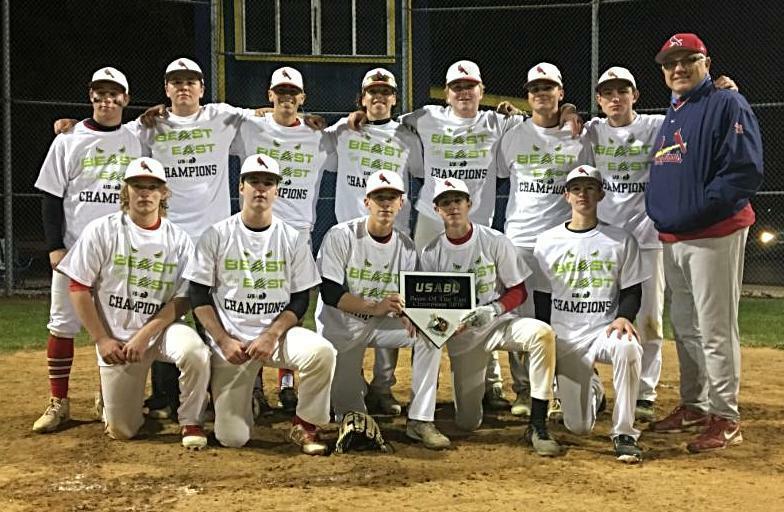 Established in 2006 as an elite 18U organization with the likes of Rick Porcello, the program has grown into an organization with competitive and developmental teams from 10U to 18U. We believe that a player's involvement in the program will help them to become more successful in life thru the education and exposure that we provide. 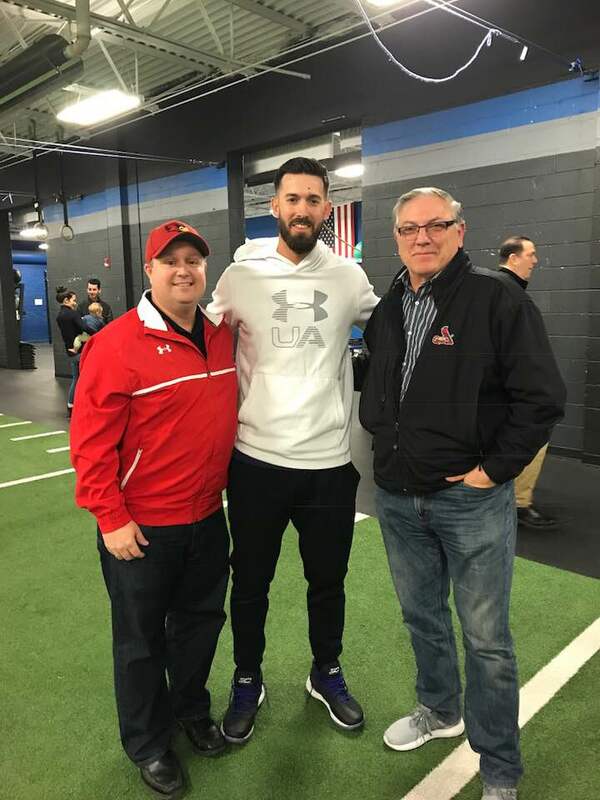 Eric Lindstrom and Joe Rigoli with Former North Jersey Cardinals Player Rick Porcello! CONGRATULATIONS MIKE WALLACE - MLB THE PITTSBURGH PIRATES SPRING TRAINING DEBUT!!! CONGRATULATIONS CHRIS SANZONE VERBALLY COMMITS TO FRANKLIN & MARSHALL!!! CONGRATULATIONS ANDREW ROSAMILIA VERBALLY COMMITS TO THE UNIVERSITY OF THE SCIENCES IN PHILADELPHIA!!! CONGRATULATIONS WILL HART - ON HIS LETTER OF INTENT TO WEST POINT!!! CONGRATULATIONS JASON SANFILIPPO VERBALLY COMMITS TO MISERICORDIA UNIVERSITY!!! REGISTER HERE FOR SUMMER CAMP 2019!!! The North Jersey Cardinals Team Store Is Now Open!!! 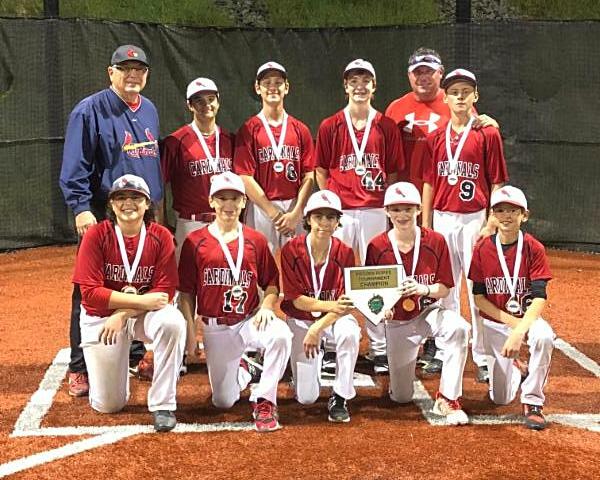 ©2019 The North Jersey Cardinals / SportsEngine. All Rights Reserved.